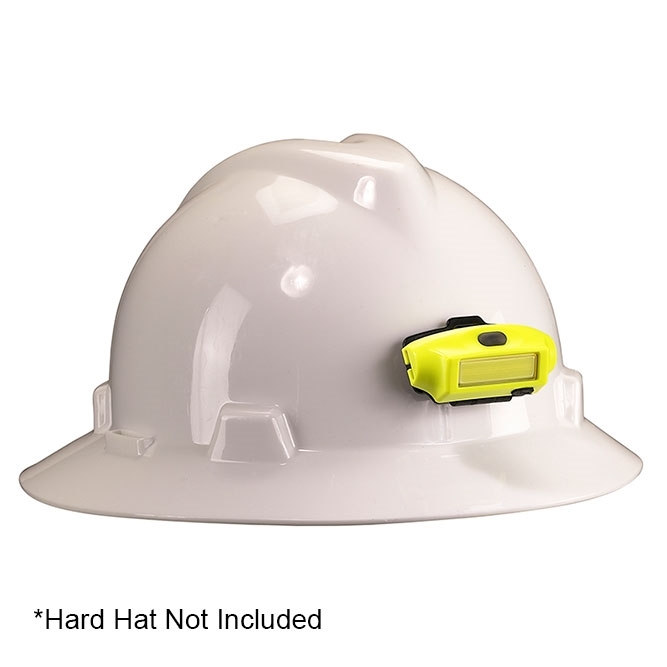 Need a hands-free light for up-close tasks? 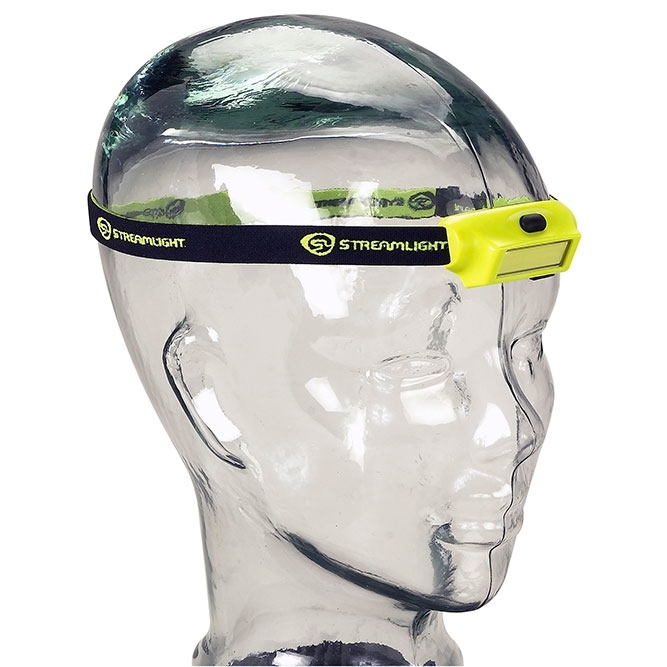 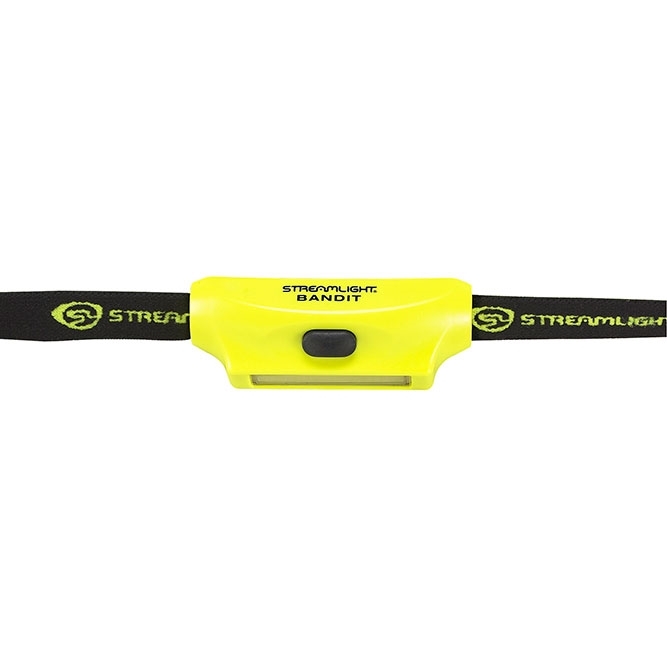 Reach for the Bandit, a lightweight, low profile headlamp. 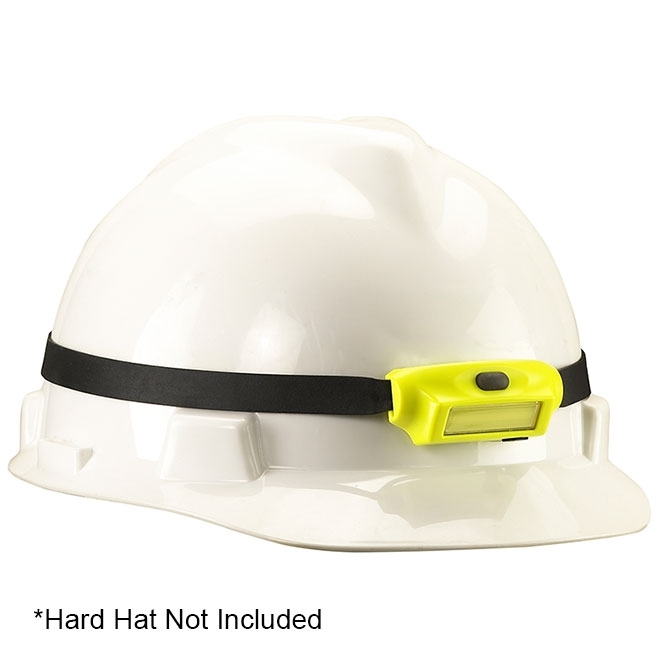 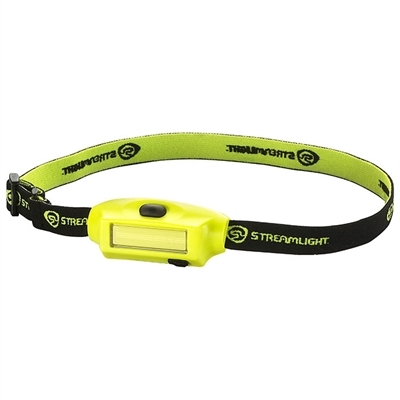 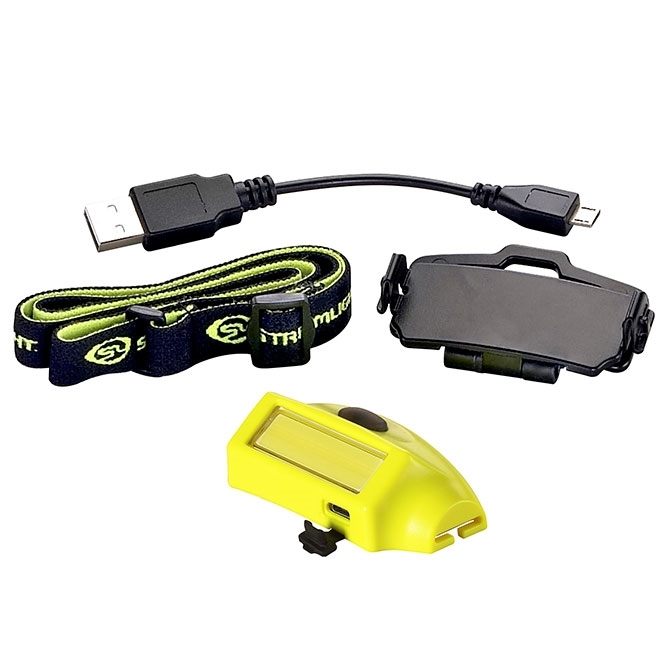 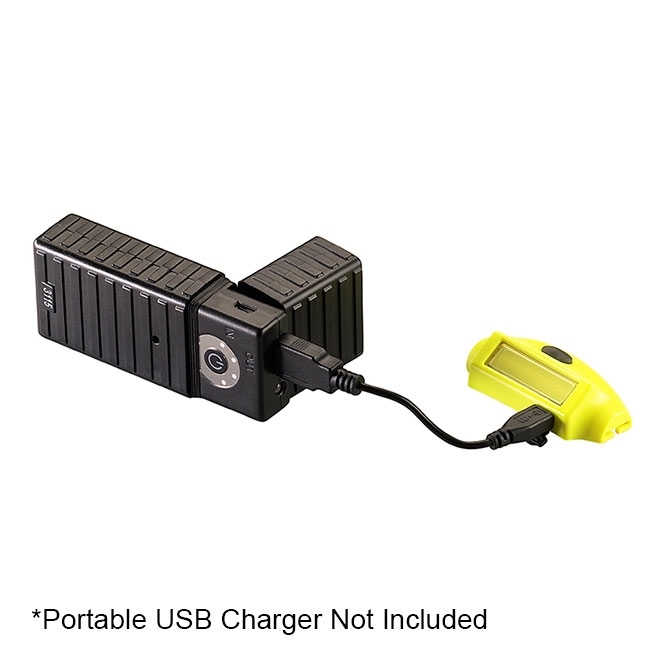 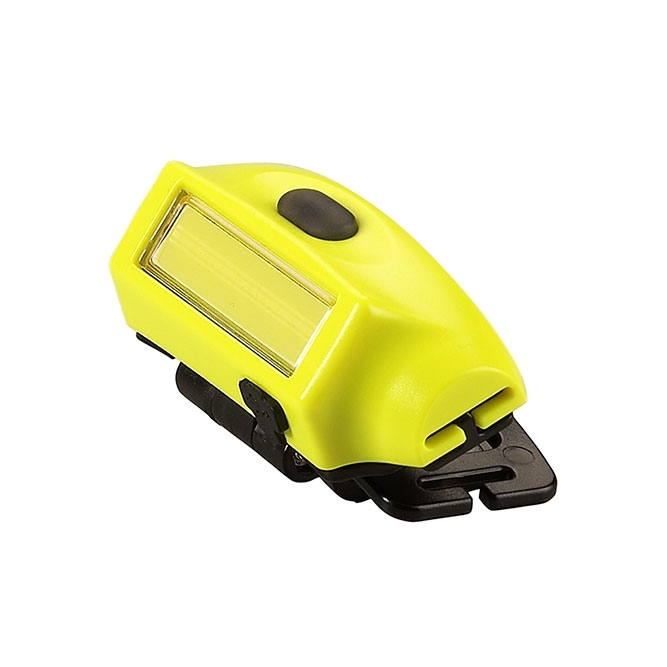 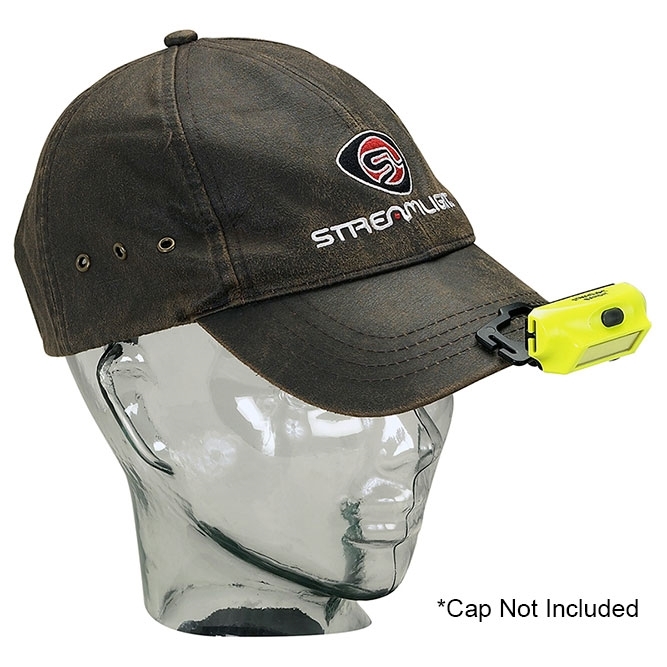 It is USB rechargeable and provides 180-lumens of widespread light.